Israel’s wind plan, SolarEdge’s Italian partnership, drip irrigation and more headlines related to Israeli cleantech this past week. During the week of May 2, 2010, SolarEdge announced that it’s expanding its operations to Italy in partnership with Albatech. 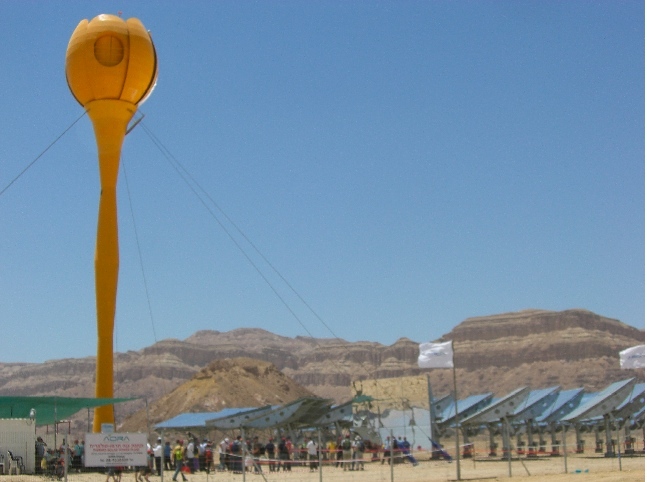 Discussion of the impact Israeli drip technology can have in ending Africa’s hunger cycles continued and Israel is planning to install wind turbines to power street lighting. For these stories and more, check out this week’s 10 Israel-related cleantech headlines below.